According to Reuters, Boeing Co (NYSE: BA)will begin increasing the speed of production of its 737 airliner beginning the first week in June. The Company plans to maintain its position as a fierce competitor of European rival Airbus (OTC: EADSY). Starting June 3, Boeing plans to increase its rate of production from 52 single-aisle jets per month to 57 per month. The Company’s top-selling jet liner carries a list price that can range from around USD 85.8 Million to USD 129.9 Million. These airliners are the Company’s largest source of profit. Additionally, the more planes Boeing produces per month, the less it usually pays suppliers for the parts. 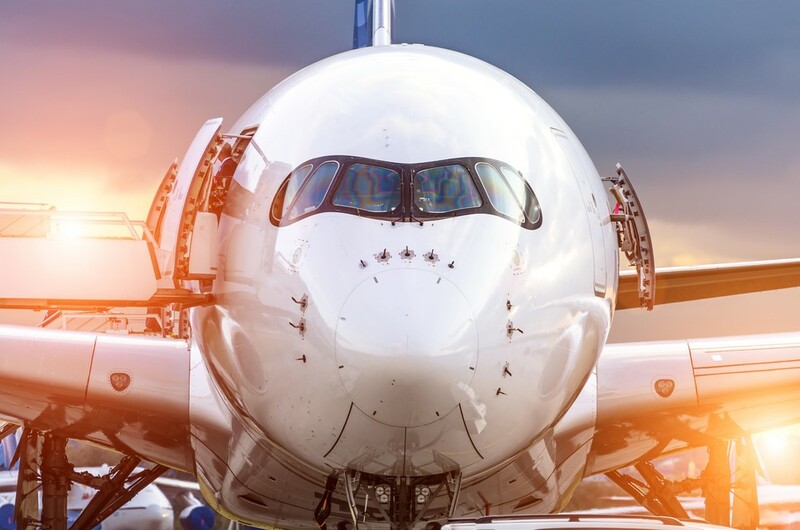 “We’re not going to make that full transition to 57 a month until we’re very confident that we’re ready,” Boeing Chief Executive Officer Dennis Muilenburg said last week, according to CBS. Boeing’s new production goal is contingent on supplier delays and other issues that have troubled the 737 factory since last summer. The Company cites Spirit AeroSystems Holdings Inc, which makes about 70% of the 737’s structure, as a cause of delays last year. CEO Dennis Muilenberg said last week the Company was still struggling with delays on engines supplied by U.S.-France venture CFM international. Boeing is also working on achieving a higher production rate of 14 787 Dreamliners per month in the second quarter. European rival Airbus is on the verge of producing 60 aircraft per month of its top-selling single aisle A320-family. This rate is roughly comparable to Boeing’s. #Supersonic flight is about to get quite serious now. $BA investing in going faster through the air. $BA Boeing goes ex-div tomorrow. Next week’s action will be more telling about the staying power of the breakout.